Same as the Original but TWICE as much medicine. 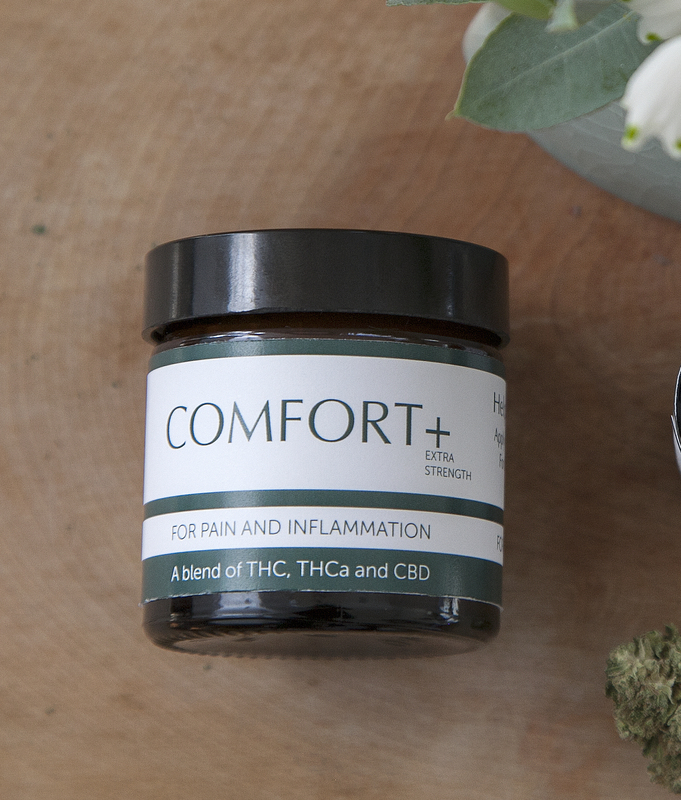 Our deeply soothing Sweet Releaf body butter is a luxurious and potent topical cream made of organic coconut oil infused with 100% cannabis trichomes, shea butter, cacao butter and select essential oils. It nourishes the skin and provides direct, localized relief from a variety of ailments such as: chronic pain, inflammation, sore muscles, and skin conditions. Sweet Releaf is handcrafted in small batches to ensure a consistently concentrated and quality product so that you can get “help where it hurts.